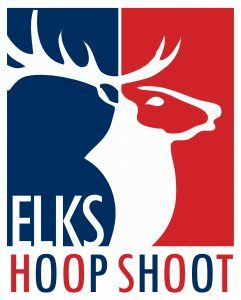 It is Hoop Shoot time again, and we are looking forward to an exciting year. The Shoot will take place in Dallas, TX the weekend of February 15-17, 2019. We will once again be having all of the festivities at the Wyndham Gardens Dallas North and the shoot itself will take place at RL Turner High School at 1600 Josey lane, Carrollton, TX 75006. You will find a hotel and banquet form here. Please fill out what you need and you can pay when you arrive. Do not call the hotel directly as you will not get same pricing. A weekend agenda can also be found here. If you have any questions please give me a call. We look forward to seeing a large group of Elks to support these kids. The 2019 Texas State Hoop Shoot Reservation Form and the February 15-17, 2018 Weekend Agenda are available for download.